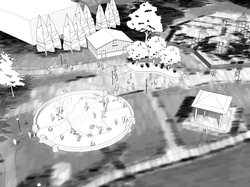 HELP US SUPPORT the Storvik Park Spray Pad & New Restroom Project!! The spray pad itself is designed to provide a range of fun and interactive spray elements in a form that is unique to our community. We are calling our design theme “Marine Adventure” and many of our native coastal animals will be featured as spray elements including the playful seal and at-grade water arcs that run through the entire channel. The park will be a spray to drain system, but all of these spray elements will be low-flow nozzles as well as be computer controlled, to maximize the play and minimize water usage. The project budget for both the spray pad and restroom is $682,500. 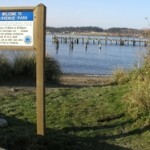 We have received a WWRP (Washington Wildlife and Recreation Program) grant in the amount of $335,000. This is a matching grant. The City of Anacortes has a Fundraising Target of $180,000, of which $104,000 has been raised so far. On August 30, 2016 the City will hold a bid opening to select the contractor. The new restroom will go in first, with the goal for completion of the Spray Pad being Spring of 2017. For information on ways to sponsor/ make a donation, check out our “Help Support” Brochure here or go to our Donate Page to make a secure donation through PayPal. For more information contact Nicole Johnson, Recreation Coordinator at nicolej@cityofanacortes.org. 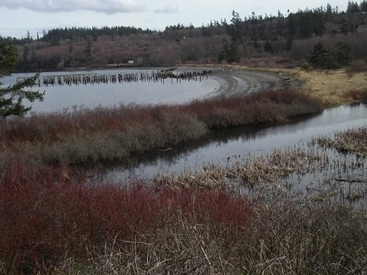 The SHIP project was established to preserve and protect a very special wetland tucked away in Anacortes near the busy Washington State Ferry Terminal. 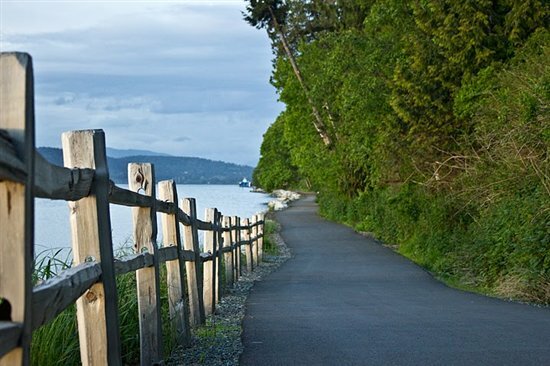 In addition to the 25 acres of freshwater wetlands, there are also five acres of upland habitat and 2,000 feet of sandy beach and subtidal eelgrass beds. 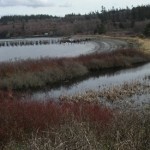 It is a rich and interesting area, with an abundance of plants and wildlife. 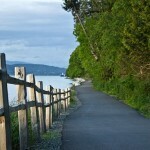 Learn more at the Anacortes Parks Foundation News page. 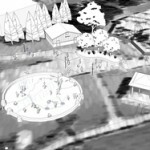 This small, as yet undeveloped park, is at 2nd Street and “N” Avenue along the Guemes channel. 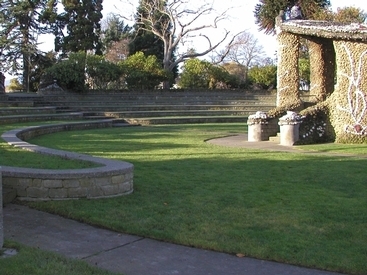 This unique 2 acre park, located at 8th Street and “N” Avenue, was built in the 1920’s by John LePage. 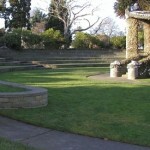 The park features decorative rock and mosaics, a small bandstand and amphitheater, ornamental shrubs and a picnic area. 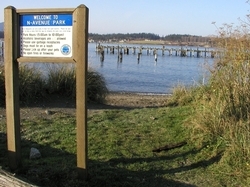 A portion of the park honors Anacortes veterans from World War I through the Vietnam War. The park is on the National Register of Historic Places and with the help of the APF is undergoing a restoration program.